In addition, SAINT MARK BAPTIST CHURCH, INC. will not send you e-mail that you have not agreed to receive. We may periodically send you e-mail announcing news and event information. If you choose to supply your postal address in an online form, you may receive mailings from us as well. Saint Mark Baptist Church, Inc. authorizes you to view and download the materials at this website (“Site”) only for your personal, non-commercial use, provided that you retain all copyright and other proprietary notices contained in the original materials on any copies of the materials. You may not modify the materials at this Site in any way or reproduce or publicly display, perform, or distribute or otherwise use them for any public or commercial purpose. Any use of these materials on any other website or networked computer environment for any purpose is prohibited. The materials at this Site are copyrighted and any unauthorized use of any materials at this Site may violate copyright, trademark, and other laws. If you breach any of these Terms, your authorization to use this Site automatically terminates and you must immediately destroy any downloaded or printed materials. THE MATERIALS AND SERVICES AT THIS SITE ARE PROVIDED “AS IS” WITHOUT WARRANTIES OF ANY KIND INCLUDING WARRANTIES OF MERCHANTABILITY, FITNESS FOR A PARTICULAR PURPOSE, OR NON-INFRINGEMENT OF INTELLECTUAL PROPERTY. SAINT MARK BAPTIST CHURCH, INC.’s obligations with respect to its products and services are governed solely by the agreements under which they are provided and nothing on this Site should be construed to alter such agreements. SAINT MARK BAPTIST CHURCH, INC. further does not warrant the accuracy and completeness of the materials or services at this Site. SAINT MARK BAPTIST CHURCH, INC. may make changes to the materials and services at this Site, or to the products and prices described in them, at any time without notice. The materials and services at this Site may be out of date, and SAINT MARK BAPTIST CHURCH, INC. makes no commitment to update the materials and services at this Site. Information published at this Site may refer to products, programs or services that are not available in your country. Consult your local SAINT MARK BAPTIST CHURCH, INC. business contact for information regarding the products, programs and services that may be available to you. Applicable law may not allow the exclusion of implied warranties, so this exclusion may not apply to you. IN NO EVENT WILL SAINT MARK BAPTIST CHURCH, INC., ITS SUPPLIERS, OR OTHER THIRD PARTIES MENTIONED AT THIS SITE BE LIABLE FOR ANY DAMAGES WHATSOEVER (INCLUDING, WITHOUT LIMITATION, THOSE RESULTING FROM LOST PROFITS, LOST DATA OR BUSINESS INTERRUPTION) ARISING OUT OF THE USE, INABILITY TO USE, OR THE RESULTS OF USE OF THIS SITE, ANY WEBSITES LINKED TO THIS SITE, OR THE MATERIALS OR INFORMATION OR SERVICES CONTAINED AT ANY OR ALL SUCH SITES, WHETHER BASED ON WARRANTY, CONTRACT, TORT OR ANY OTHER LEGAL THEORY AND WHETHER OR NOT SAINT MARK BAPTIST CHURCH, INC. HAS BEEN ADVISED OF THE POSSIBILITY OF SUCH DAMAGES. IF YOUR USE OF THE MATERIALS, INFORMATION OR SERVICES FROM THIS SITE RESULTS IN THE NEED FOR SERVICING, REPAIR OR CORRECTION OF EQUIPMENT OR DATA, YOU ASSUME ALL COSTS THEREOF. APPLICABLE LAW MAY NOT ALLOW THE EXCLUSION OR LIMITATION OF INCIDENTAL OR CONSEQUENTIAL DAMAGES, SO THESE LIMITATIONS OR EXCLUSIONS MAY NOT APPLY TO YOU. Links on this Site to third-party websites are provided solely as a convenience to you. If you use these links, you will leave this Site. SAINT MARK BAPTIST CHURCH, INC. has not reviewed all of these third-party sites and does not control and is not responsible for any of these sites or their content. Thus, SAINT MARK BAPTIST CHURCH, INC. does not endorse or make any representations about them, or any information, software or other products or materials found there, or any results that may be obtained from using them. If you decide to access any of the third-party websites linked to this Site, you do this entirely at your own risk. SAINT MARK BAPTIST CHURCH, INC. administers this Site from its offices in Little Rock, Arkansas. SAINT MARK BAPTIST CHURCH, INC. makes no representation that materials or services at this Site are appropriate or available for use outside the United States, and access to them from territories where their contents are illegal is prohibited. You may not use or export or re-export the materials or services at this Site or any copy or adaptation in violation of any applicable laws or regulations including without limitation U.S. export laws and regulations. If you choose to access this Site from outside the United States, you do so on your own initiative and are responsible for compliance with applicable local laws. These Terms will be governed by and construed in accordance with the laws of the State of Arkansas, without giving effect to any principles of conflicts of laws. SAINT MARK BAPTIST CHURCH, INC. may revise these Terms at any time by updating this posting. You should visit this page from time to time to review the then-current Terms because they are binding on you. Certain provisions of these Terms may be superseded by expressly designated legal notices or terms located on particular pages at this Site. SAINT MARK BAPTIST CHURCH, INC. never sells, rents, leases or exchanges your personal information with other organizations. 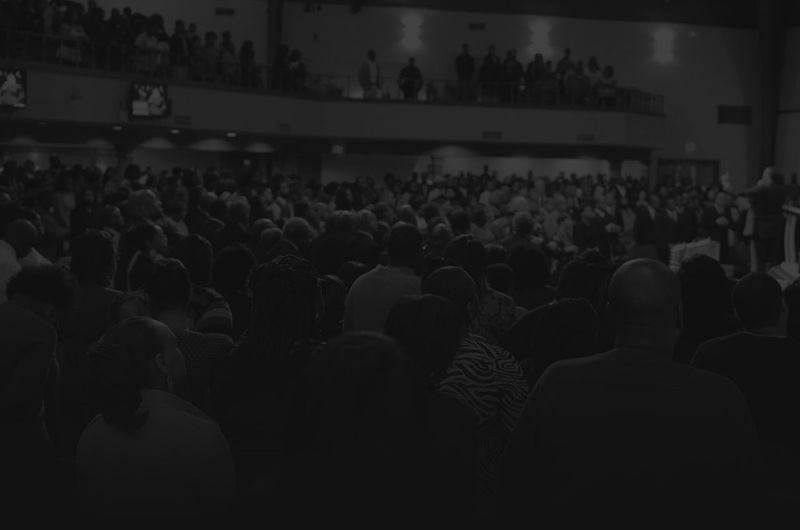 SAINT MARK BAPTIST CHURCH, INC. assures you that the identity of all who contact us through this Web site will be kept confidential. SAINT MARK BAPTIST CHURCH, INC. may occasionally send mailings on behalf of other organizations or ministries when their interests align with SAINT MARK BAPTIST CHURCH, INC.
SAINT MARK BAPTIST CHURCH, INC. is committed to ensuring the security of your personal information. To prevent unauthorized access, maintain data accuracy, and ensure the proper use of information, we have established and implemented appropriate physical, electronic and managerial procedures to safeguard and secure the information we collect online. SAINT MARK BAPTIST CHURCH, INC. uses Internet Encryption Software, Secure Socket Layer (SSL) Protocol when collecting or transferring sensitive data such as credit card information. Any information you enter is encrypted at your browser, sent over the public Internet in encrypted form, and then de-encrypted at our server. Once we receive your credit card information, it is accessible only to a small number of trusted SAINT MARK BAPTIST CHURCH, INC. employees who have been specially trained in processing this information. Most orders are shipped within 5 business days. All orders are shipped via USPS. Processing time of your order can vary from 3-14 days depending on product availability, or in some cases up to 4-6 weeks. Additional charges may apply depending on weight. We will notify you of any additional charges before shipping. When calculating actual ship date, please do not count Saturdays, Sundays or Federal Holidays. Please include a complete street address for all orders. If ordering internationally, any taxes, customs, or related fees will be your responsibility at the time of receipt. SAINT MARK BAPTIST CHURCH, INC. reserves the right to de-activate or remove any user accounts provided at http://www.smark.org without a notice if user has provided wrong information, has violated common Internet policies or if the account has been inactive for more than 60 days. If you have comments or questions about any of our policies or our website, please contact us. For information about your payment or order, please contact us at 501-663-3955 ext. 225 during office hours Monday thru Friday (8:30a.m. – 5p.m. CST). 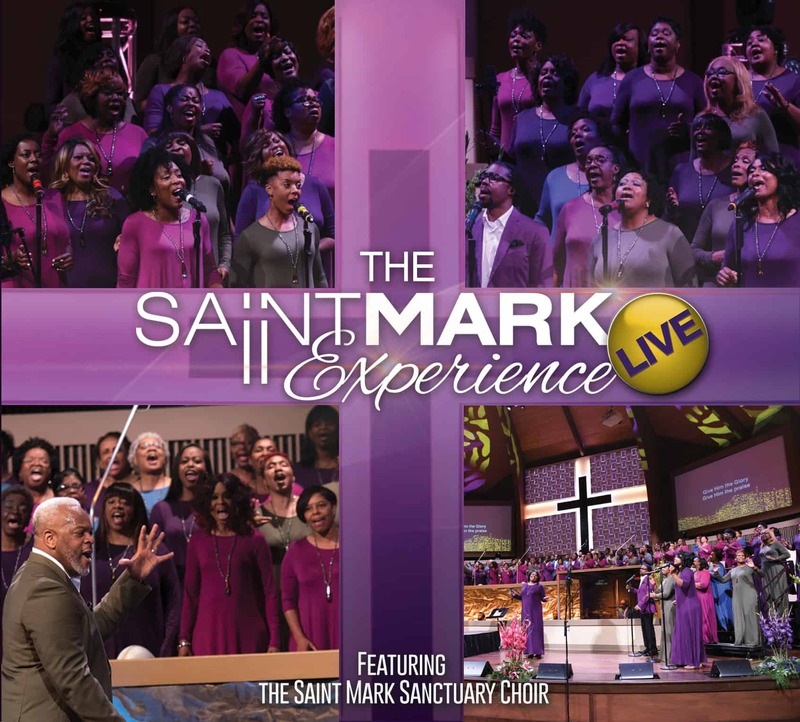 Saint Mark Baptist Church, Inc.